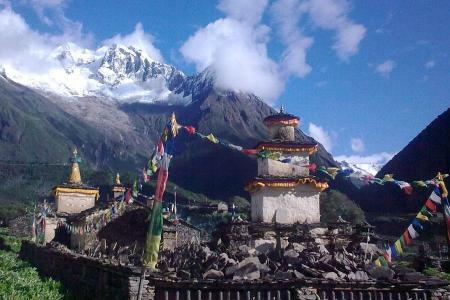 Support and safety because we are operating Tibet tour, Bhutan tour, Kailash tour, Nepal trekking since 2003. 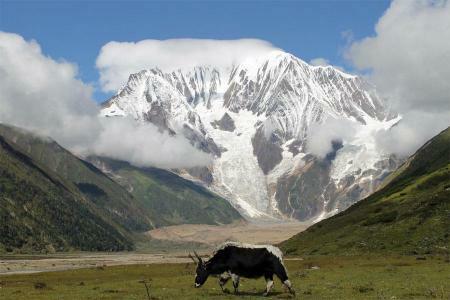 The Great Himalaya Trail is a proposed trail of more than 4,500 kilometres (2,800 mi) stretching the length of the Greater Himalaya range from Nanga Parbat in Jammu & Kashmir to Namche Barwa in Tibet thus passing through Kashmir, India, Nepal, Bhutan and Tibet. When completed, it will be the longest and highest alpine walking track in the world. 75% of total length of GHT trail covers in Nepal while 25% other countries. 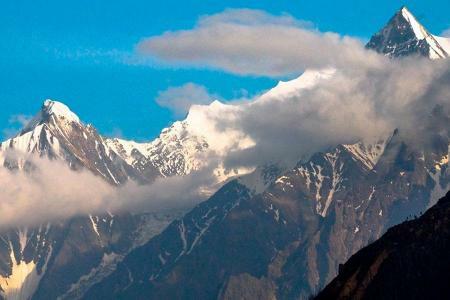 The Great Himalaya Trail is a network of existing treks and trails which together form one of the longest and highest walking trails in the world. Winding beneath the world’s highest peaks and visiting some of the most remote communities on earth, it passes through lush green valleys, arid high plateaus and incredible landscapes. Nepal’s GHT has 10 sections comprising a network of upper and lower routes.